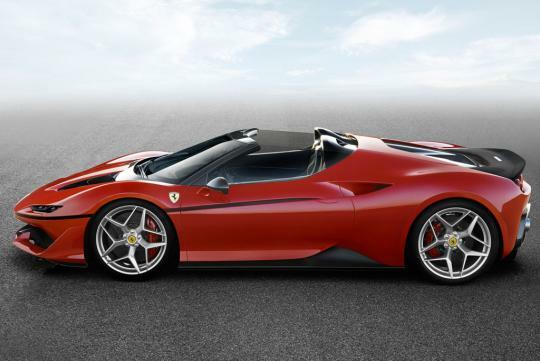 In recognition of 50 years of selling cars in Japan, the Ferrari has released very limited units of a one-off version of the 488 Spider, called the J50. Just 10 of these cars will be built, and each will be customized to the taste of its owner. 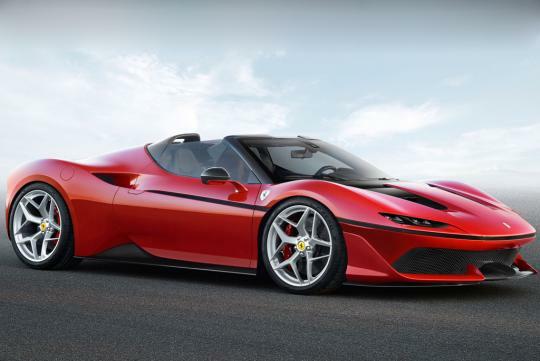 The J50 gets a 681-horsepower version of the 488's 3.9-liter twin-turbo V8 and of course wraps it all in different bodywork. 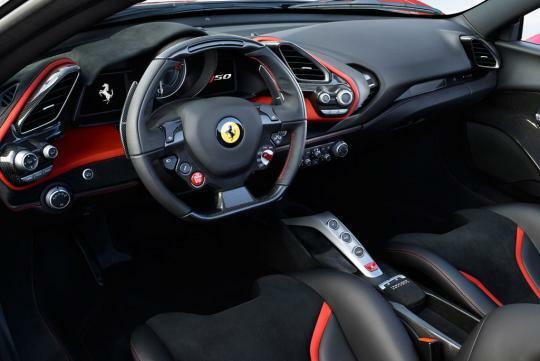 The interior gets some custom attention as well, with different trim but most of the normal parts from the 488 Spider. 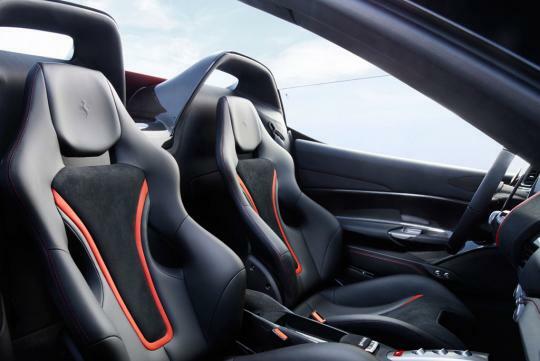 It's not shown, but there's a two-piece carbon-fiber targa roof that stows behind the seats and is supported by the matte carbon roll hoops. Design highlights include a polycarbonate bubble over the engine, a channel that wraps the front end and the sides, a chopped windshield and side glass, and a fantastic looking rear diffuser. The front end reminds us of some old GM aero concepts, but in the best way possible. But its probably too late for you to get one now. 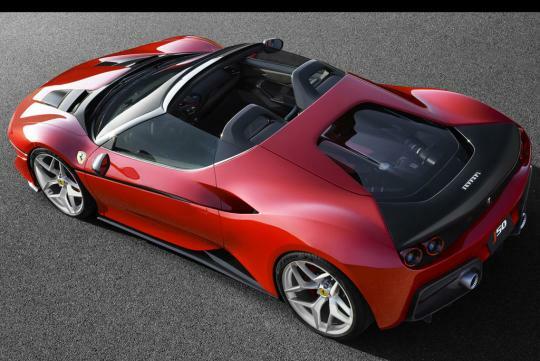 Ferrari likely offered these to its best Japanese customers before the car was even unveiled. The bright side is you have 50 years to save up for the next one. Gimmick. Got to book in the accounts before the next financial year to show show they are steady financially. Gives a new meaning to "JDM".